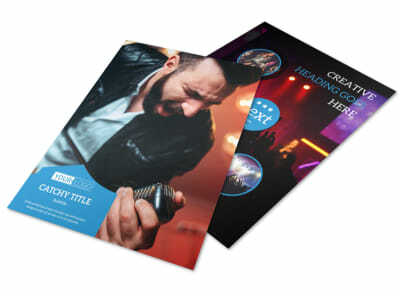 Customize our Live Music Concert Business Card Template and more! 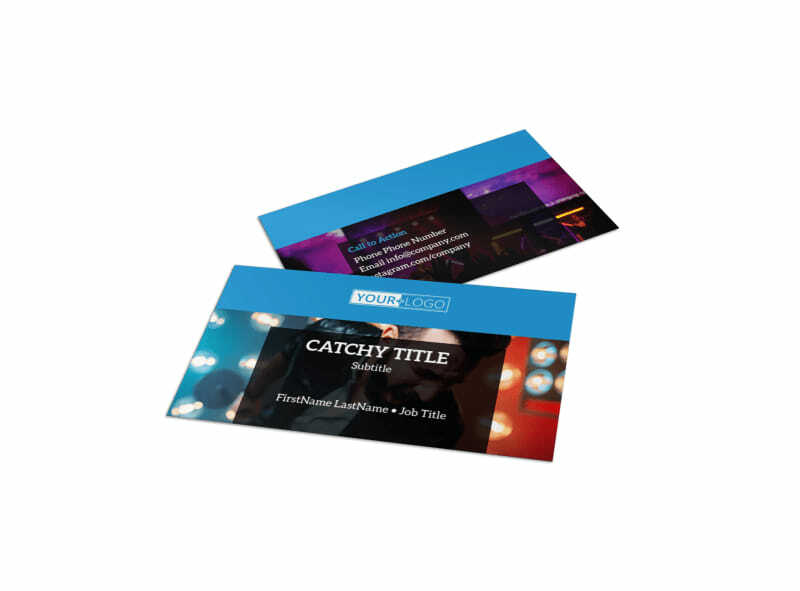 Keep your schedule booked when you network with live music concert business cards. 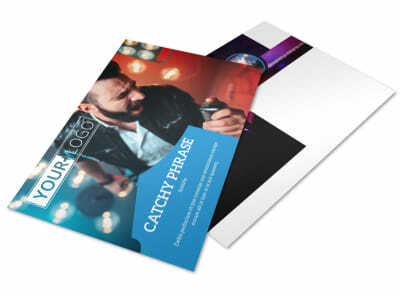 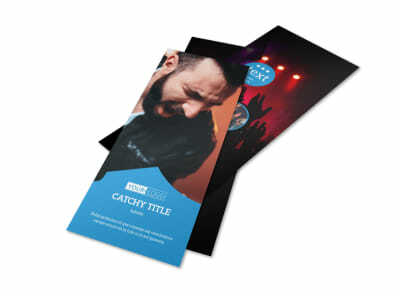 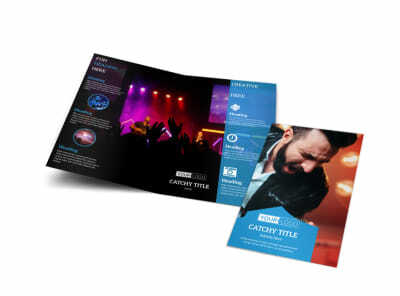 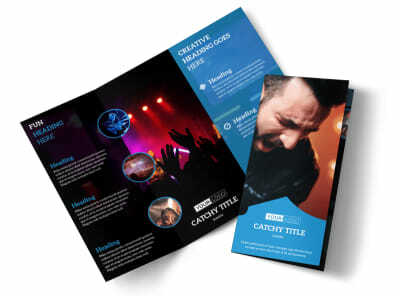 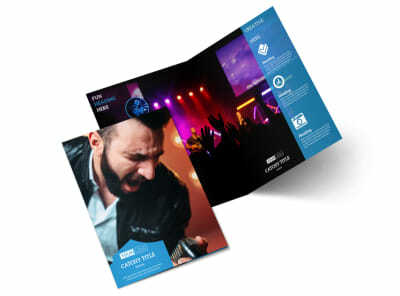 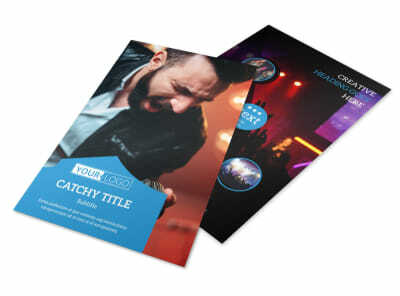 Hit a high note in your networking plans by customizing the business card template you like most with your logo, band photo, text, and more in your choice of colors, layouts, and other components. 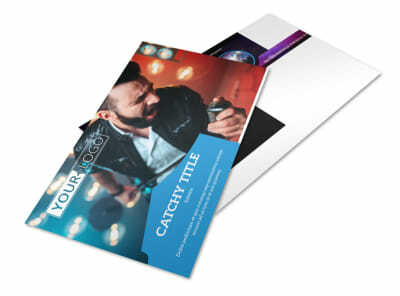 Drive home your custom design today.